Today we went to the Provo temple and Lindsey received her endowments. 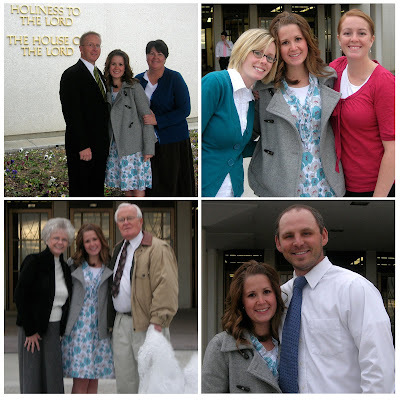 She has been doing a lot of praying & pondering and has taken the temple preparation courses and felt it was time to go. It has been a very special day. 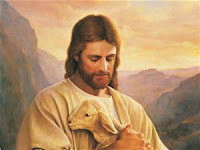 If you would like to learn why we believe what we believe, click on the temple photo on the right hand side of our blog. Oh, how wonderful! I saw Larry's brother and his wife today at See's and they knew who I was and told me about Lindsey...so excited for all of you! Isn't Lindsey only like 18 though!?!?!?!? What a great day! Please tell Lindsey happy day from Muri's family. I am so happy for you, Lindsey. You are so cute! I love your darker hair too. Hopefully I'll run into you soon. What a perfect way to end the Thanksgiving weekend! Brenda - I still want to know how you do that frame thing with your pictures! I know this was a special day for you Lindsey. Even though we differ in our beliefs, God loves us both and He is the center of our lives. Love you tons!